Today marks the 4th anniversary of my adventure into the blogosphere. It was a very tentative experiment at first, arising from my lack of knowledge of webpage design. Once I learned about the Geneabloggers community, I was no longer comparatively isolated in Australia’s Top End. Little did I know how many doors blogging would open, how many wonderful people would visit my site, and how many fantastic friends I’d make along the way, many (most?) of whom I’ve never met. I’ve also discovered distant relatives, and fellow descendants from the homes of my ancestors. My blog page on Dorfprozelten is the single biggest drawcard on the blog and has helped connect up different family members –sometimes I feel like a match-maker <smile>. It’s been so popular that I eventually opened another blog called From Dorfprozelten to Australia and also a facebook page for the Dorfprozelten Diaspora. I just want to say a very sincere thank you to all those 99,600+ visitors to my blog who’ve come to read one or more of my 553 posts. Thank you to my fellow geneabloggers who’ve provided so much support and encouragement along the way. Thank you also to the new family members I’ve met and those who share a common ancestry or place of origin with me. I have two books which I’m going to offer as blogiversary gifts. We’re downsizing our library and while these books are good second hand ones, they’re ones I can force myself to live without. Sadly they will only be able to be sent to the Australian contingent as my postage costs would be astronomical elsewhere. If you’d like to be in the draw, why not mention it when you comment and Mr Cassmob will do a random draw of the names on New Year’s Eve. Scan to the bottom of the page to see which books they are. And don’t forget to drop by later, as I’m brewing up another geneameme just in case you get bored after all the Christmas rush. 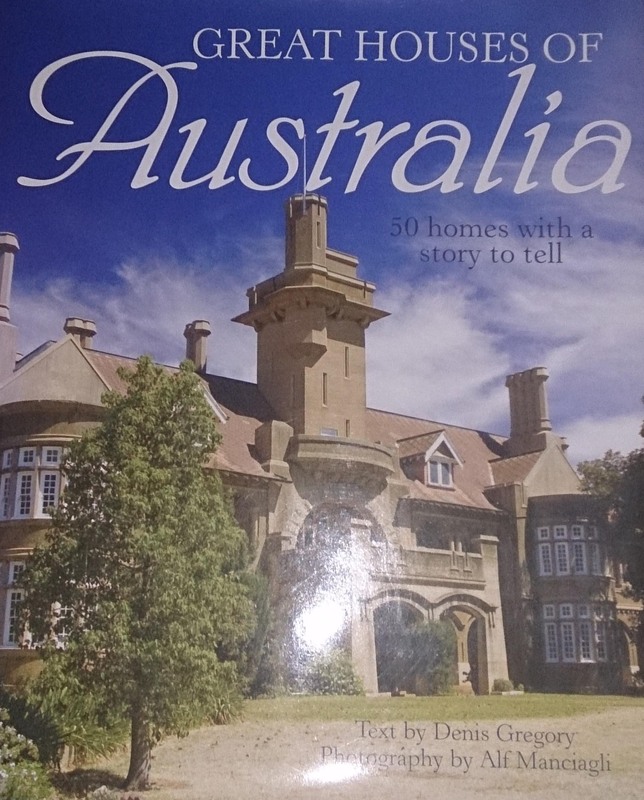 The focus of this book is Sydney -so may be of great interest to a Sydneysider. This entry was posted in Blogging, Family History and tagged blogging, Blogiversary by cassmob. Bookmark the permalink. Why didn’t you mention this on the Hangout on Air that we just concluded? We could have had a a virtual cake to go with our happy dancing. Congratulations on this milestone and thank you for all your sensible and beautifully researched posts. You are a star in the Australian geneablogging firmament. Happy 4th Anniversary Pauleen! May you enjoy many more. Congratulations, Pauleen… I count myself among the lucky ones who have met you and appreciate your friendship…Looking forward to many more years…Thank you for your inspiration, your encouragement , your detailed research and for all the fun along the way! Congratulations and happy blog-anniversary! – I have always maintained that it’s not the places we work, the job, the societies, the things we get involved in etc, etc, it is the people we meet along the way, the friendships we make and build. It always surprises and astounds me that whilst blogging is fairly solitary. We individually blog on our own sites, with our (usually) own content, we send our messages out into the ether, we are then in complete contrast surrounded by the many wonderful people that comment and connect with us. Happy Blogiversary and congratulations, Pauleen! Your blog is always a pleasure to read. I couldn’t put it better than the previous comments, so I’ll just say thanks. It’s always a pleasure. Geneapals are a joy to read! Thanks Pete, for joining me since the A to Z challenge this year. Congratulations on four years of blogging. I’ve just taken my cousin Chris Goopy’s advice to drop by your site. 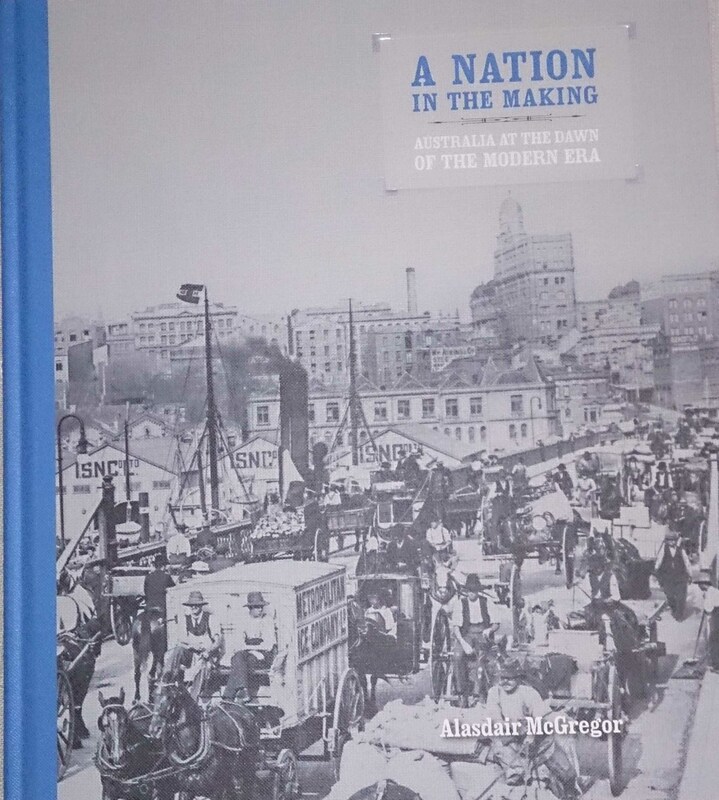 I was taken by one of the books, “A Nation in the Making” as my Swadling relatives carted timber by horse and wagons working for Alan Taylor in the early days. This was used for road building, lighting and wharves to name a few. Cornelius Swadling began the company some time in tge 1860s. I’d love to view that book and see their contribution to making this nation. It must have been so hard even with Alan’s friendship as at one time apparently Con said to Alan, “I’m broke.” to which Alan replied, “You’re not broke Con, just a bit bent.” It must have been enough to give Con the lift he needed as the business of Swadling & Sons Timber Merchants continues today. Happy blogiversary! I look forward to reading your 2014 blogs. Thanks Diane! I appreciate your support. Congratulations, Pauleen on four years of successful blogging. Your posts are both thoughtful and though provoking, and a pleasure to read. 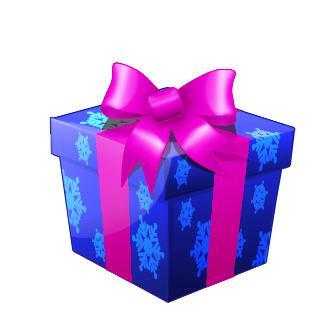 I look forward to your contributions in 2014. 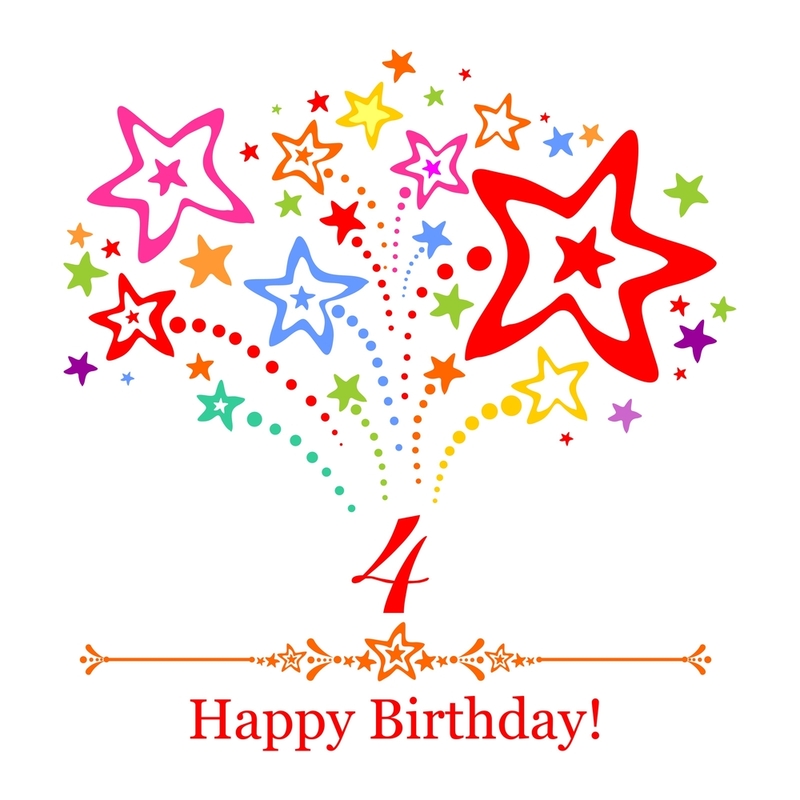 Congrats Pauleen on four years of amazing blogging. Thanks for your kind words Catherine..you’ve found your wings and are soaring. We all gain from each other’s “camp fire yarns”.